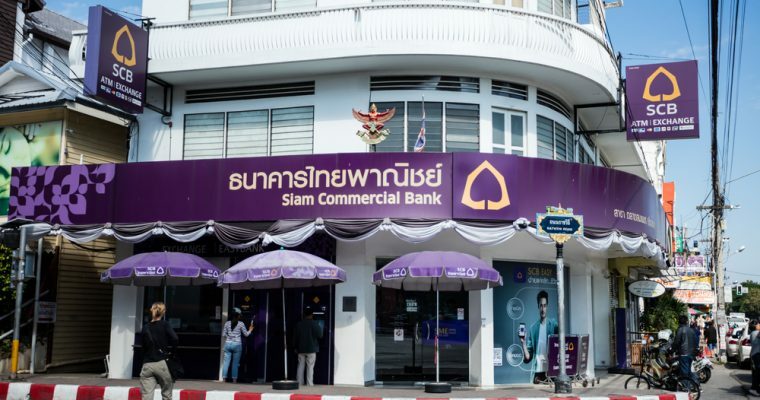 Ripple has achieved another milestone as Thailand’s Siam Commercial Bank has announced to add two new currencies to its remittance platform based on Ripple’s blockchain. Here, it is pertinent to mention that SCB is one of the largest commercial banks in Thailand. It is going to add euro and pound to its remittance system for cross border payments. The Chief Strategy Officer of the bank says that it has taken this decision because of increasing inflow of these two currencies in the country. He has also clarified that the bank will complete this update till third quarter of 2018. The bank plans to harness these two currencies for inbound remittances. After successful testing, it will extend the remittances to cross border payments. The bank also plans to add Japanese Yen to the system because 60 Japanese and South Korean banks are using Ripple’s blockchain. The bank has clarified that it has been carrying on the testing since June 2017. This testing has facilitated the Thais living in Japan to send funds to their home country. The bank has also made it clear that this addition of new currencies will not need any testing because the process is same like other currencies. The experts are saying that Ripple could increase its value by using its own cryptocurrency XRP. Thus, the company has decided to invest in startups and technology companies to increase the users of XRP. Here, it is important to mention that Ripple is the third largest cryptocurrency by market cap. Bitcoin and Ethereum are the top two cryptocurrencies. Ripple is mostly being used as a payment platform by more than 100 financial companies and banks. Ripple is among the cryptocurrencies that shot up in value at the end of 2017. Ripple also tops the chart of the cryptocurrencies that have shown highest percentage increase in values. It had shown a 35000% increase in value in 2017 and its value had touched an all time high of $3.60 in the first week of January. Its market cap had touched $128 billion and made it the second largest cryptocurrency. But, a sudden crash in crypto market degraded all the cryptocurrencies including Ripple. The value of almost all the cryptocurrencies decreased as a result of the announcement of regulations by South Korean regulators. The total market cap of Ripple is revolving around $ 30 billion nowadays. The crypto experts are saying that this lack of value is due to lack of use of XRP. Speaking at “Money2020 in Singapore” the CEO of the company has said that Ripple is providing the banks with payments solutions. Some of those banks are even not using XRP. Therefore, the company is planning to invest in small companies that are ready to use Ripple XRP. He has said that Ripple will partner with the companies that are ready to utilize Ripple XRP in different ways. Garlinghouse has given the example of Omni in which Ripple and its two other executives have invested $ 25 million. Omni has agreed to use XRP as a result of this investment. This investment in small companies will help Ripple to familiarize XRP token that may increase its value in future.